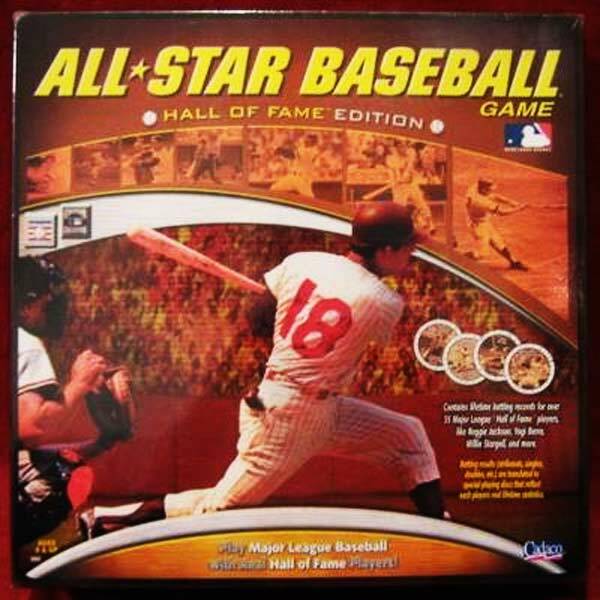 All-Star Baseball by Cadaco is hands-down one of my all time favorites. I have put literally hundreds of hours into playing this game. 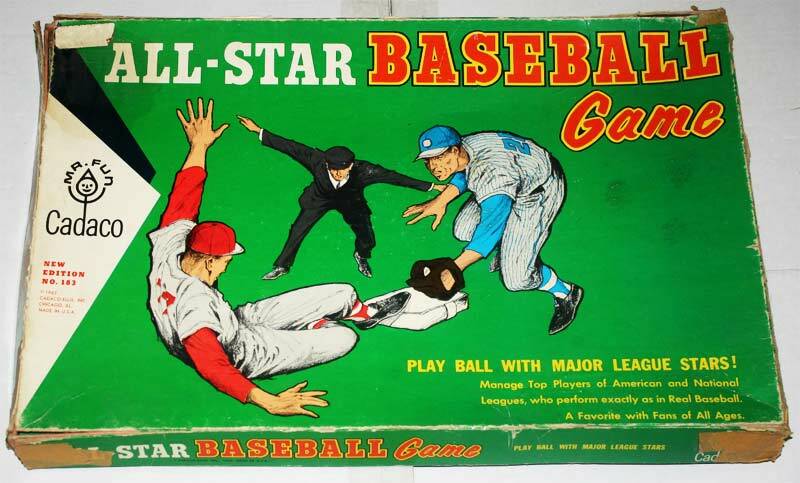 I learned playing this game from my father — who learned it from his father. I would get a brand new notebook at the beginning of spring and would leaf through the unblemished pages, smelling them, like I was smelling fresh cut grass on a spring afternoon. 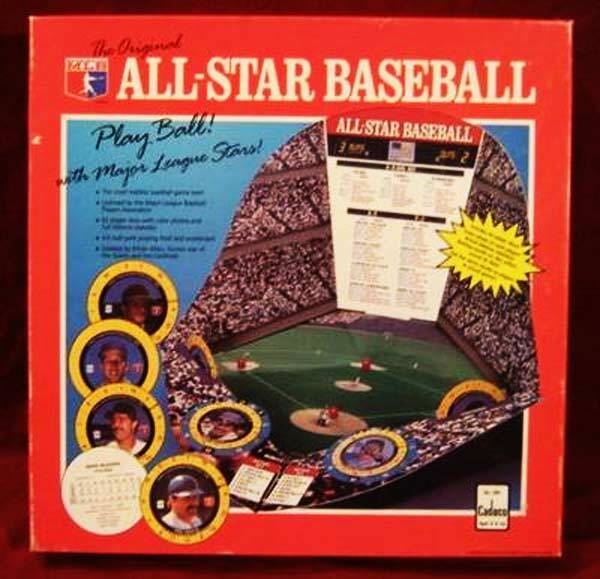 I knew those pages were about to be filled with lines, numbers, hand-drawn diamonds and lots of statistics. I would calculate the statistics at the end of every month and keep track of league leaders. 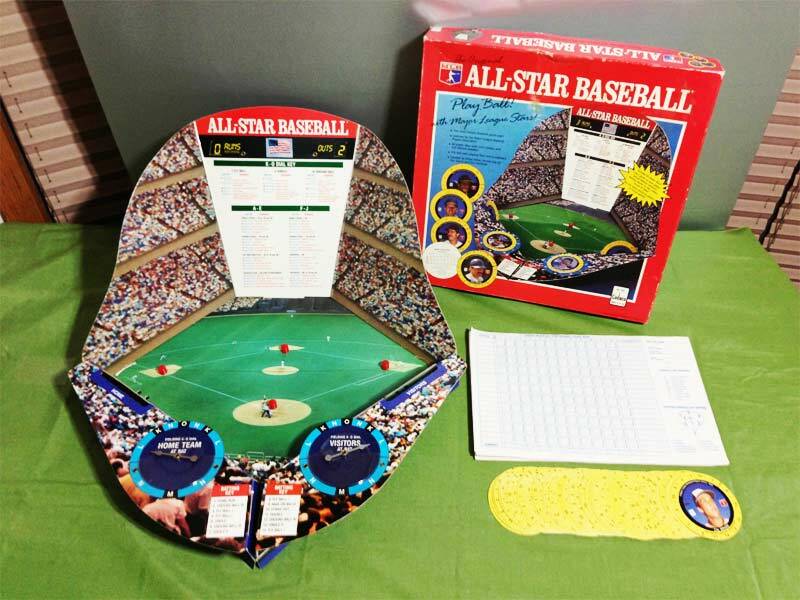 Knowing the statistics made the sportscasting much more fun while you were playing. I would draft teams and create a 16 game schedule with 2 leagues. 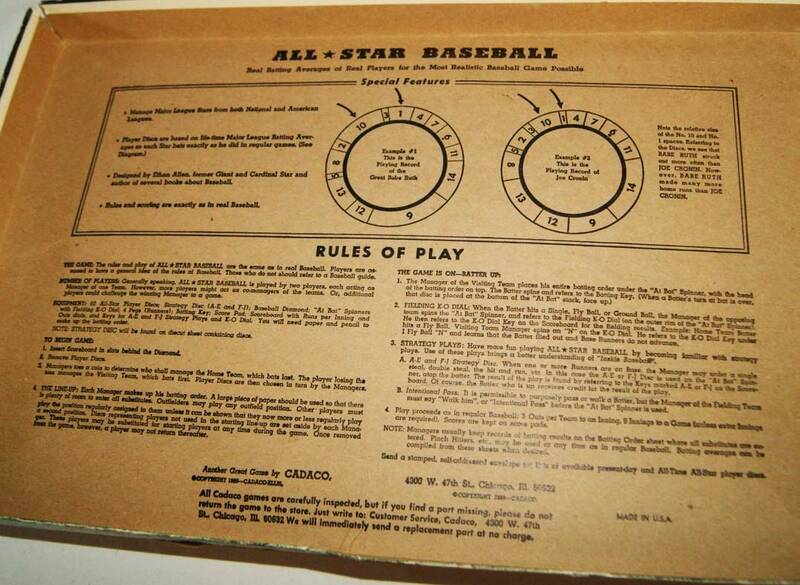 The NL teams would play each other twice, and the AL teams would do the same. Then I would have the champions of the leagues play each other just like the old, old, OLD days. 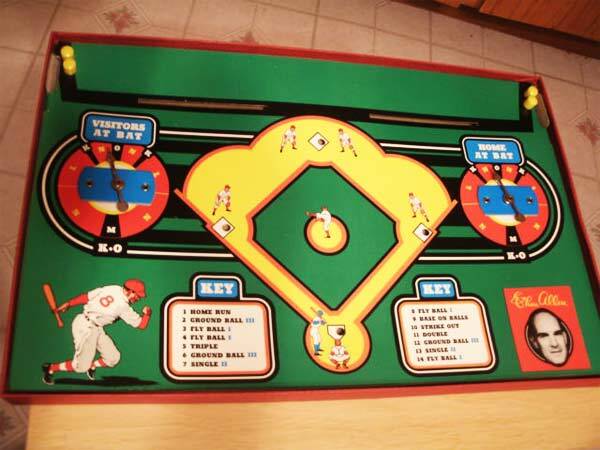 Playing this game by yourself was much more fun because you could be the judge of what was “on the line” and what wasn’t. 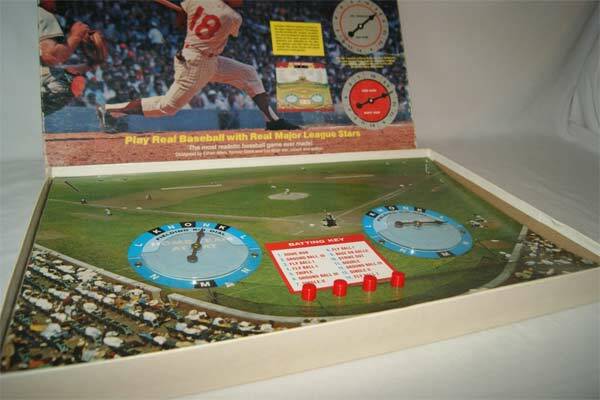 Sometimes you just couldn’t tell and you had to re-spin, which would cause problems when playing two players. But single player? It’s the best. 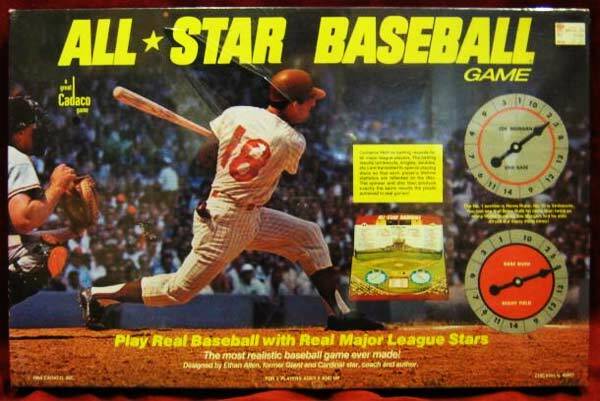 The statistics were always quite realistic and there was always drama. The spinners still seem to hold up over 25+ years of use and it’s still a fun play to this day. 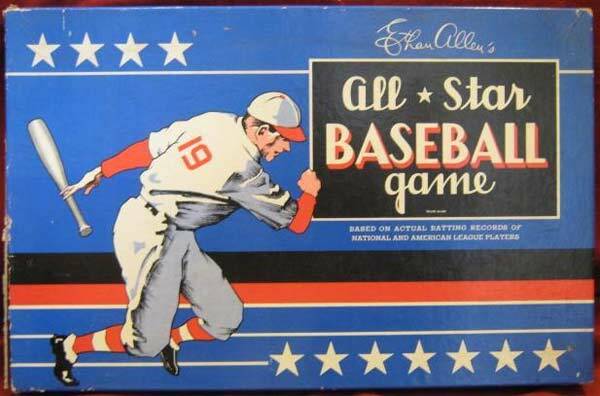 All Star Baseball was first released around 1942-43 and hasn’t changed much at all since. 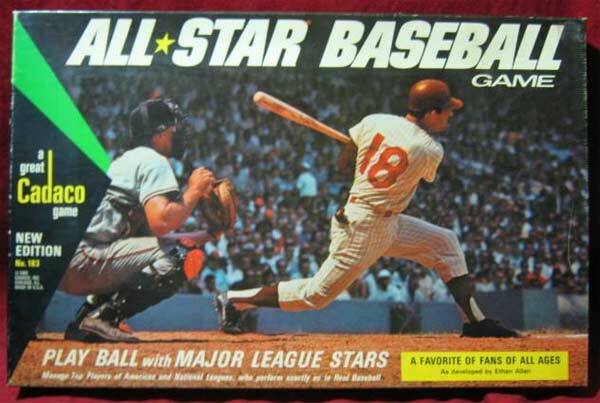 I had both the 1968 version and the 1989 version. I still have all the cards and I bought a few add-on packs — but I recently sold my doubles on eBay. 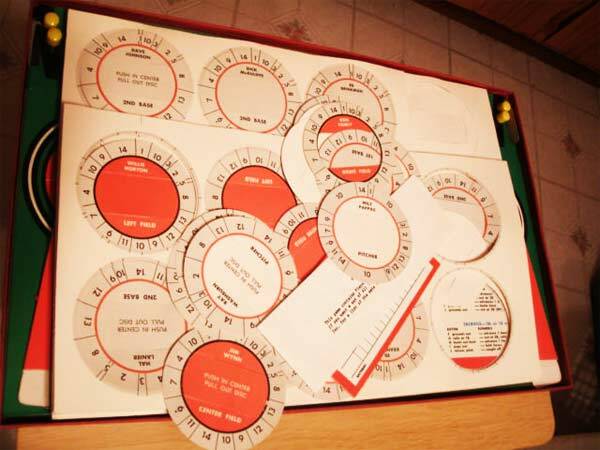 Did you love this game too? Tell us about it below! We have a very long established mail league which is always open to new managers if interested. We play a full schedule and currently have 22 teams in the league. 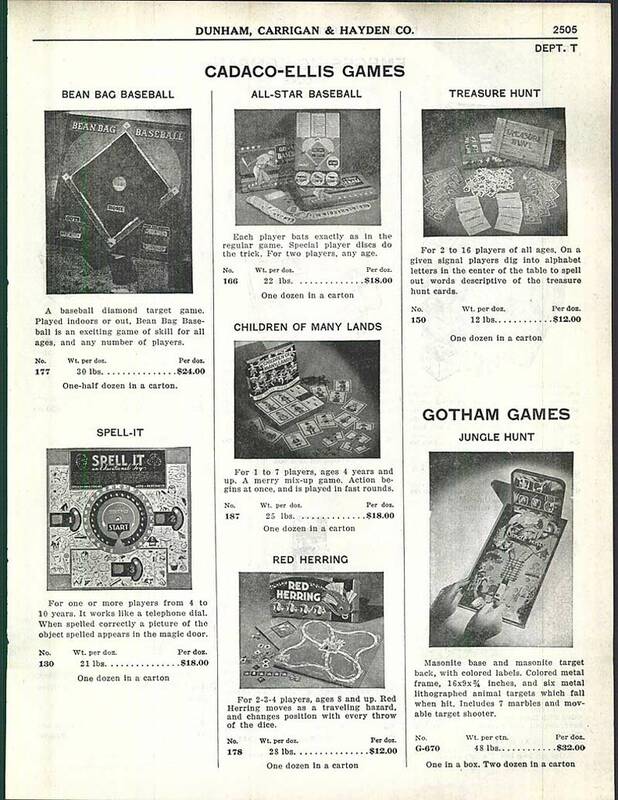 Five games are required to be played every two weeks and you can play ahead if you wish.